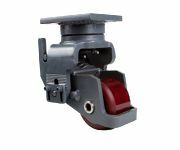 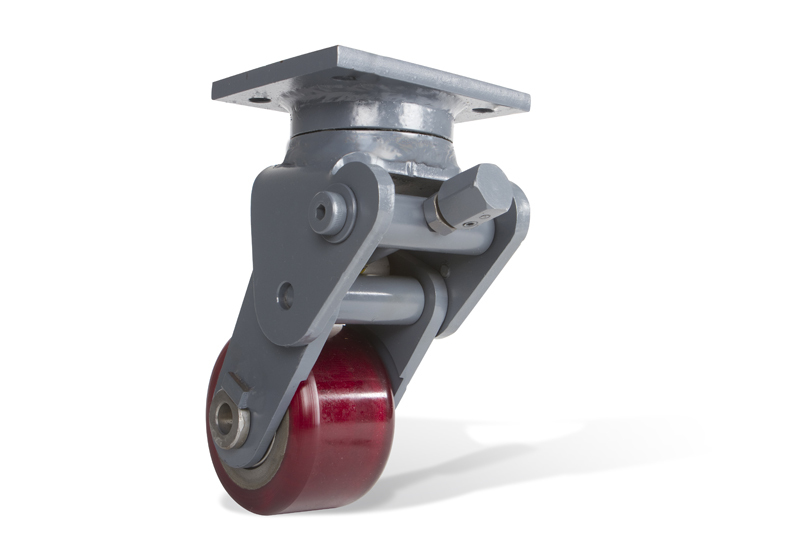 Ross Design™ has multiple patent and patent pending design on adjustable type casters for all applications. 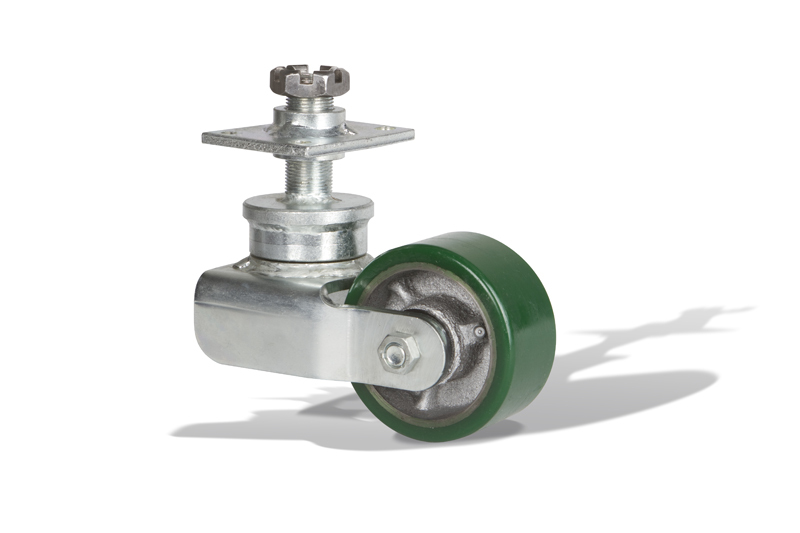 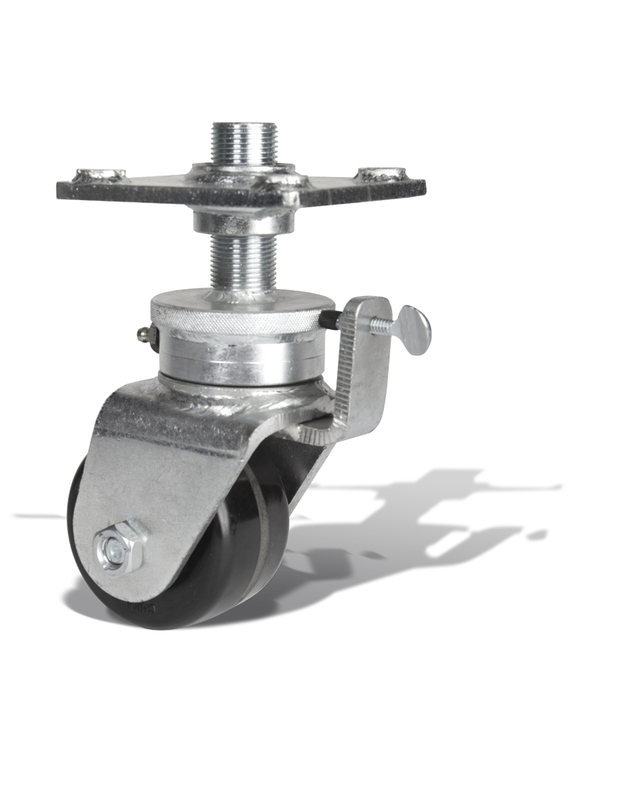 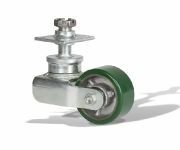 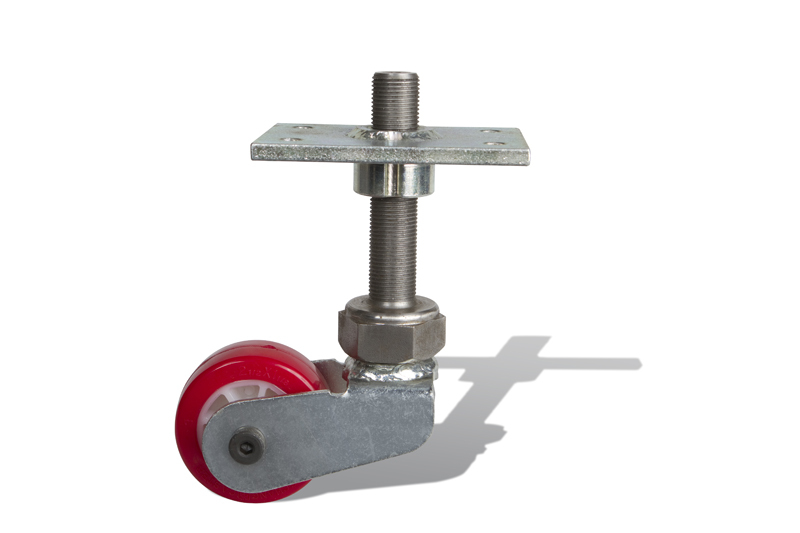 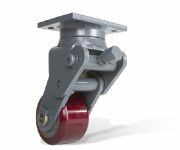 We have casters in the feild ranging from small food grade casters with 2″ wheels to heavy duty stabilizing casters for material handling applications. 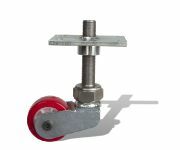 We specialize in meeting a wide range of clients mobility needs. 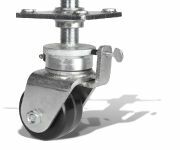 We strive to manufacture the highest quality, user friendly, adjustable casters on the market and are pleased to have customers using our products world wide.